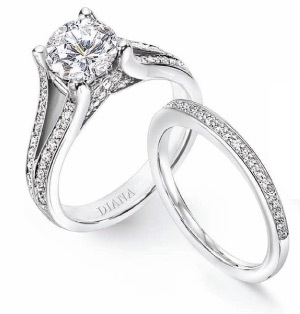 engagement rings and wedding bands for men and women since 1925. Unique inlay jewelry that is 100% handmade, with love, in the USA. The combination of contemporary design, time honored methods and cutting edge technology makes Kabana© a must have. 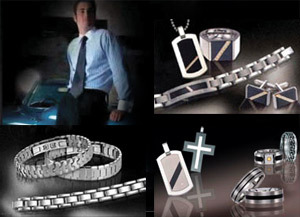 REVV™ is a cutting edge jewelry collection for men that combines alternative metals with unforgettable flair. 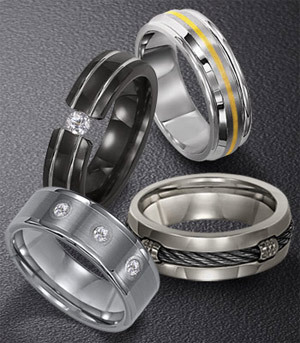 REVV™ personifies style for today’s man utilizing fresh designs, innovative craftsmanship, and affordable pricing. 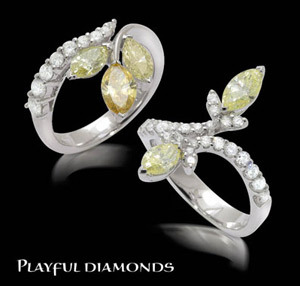 Nelly Cohen, contemporary Israeli designer, combines old world craftsmanship with leading edge technology. 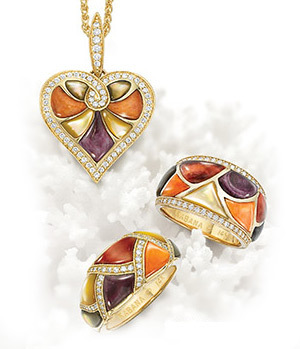 View the Cherie Dori™ Collection. Discreet luxury, seduction and purity of lines are the characteristics of all Charles Garnier creations. View the Charles Garnier Collection. 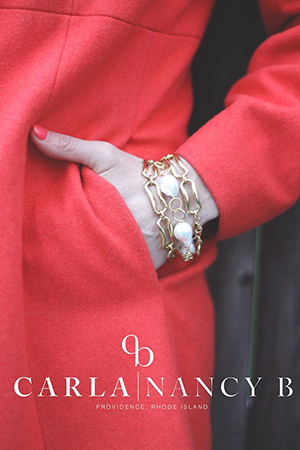 Carla Corporation, makers of Carla & Nancy B Jewelry Collections. 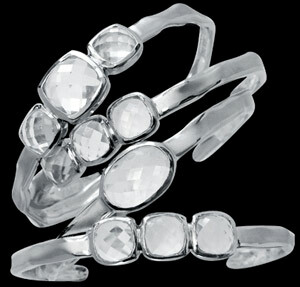 Specializing in 14Kt Gold and Sterling Silver Classic Jewelry. 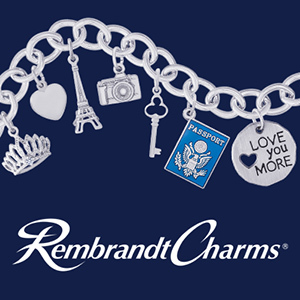 Rembrandt Charms® has been designing and handcrafting charms for over 45 years. It's their mission to create a variety of high quality charms for every occasion, memory, emotion, event or story. 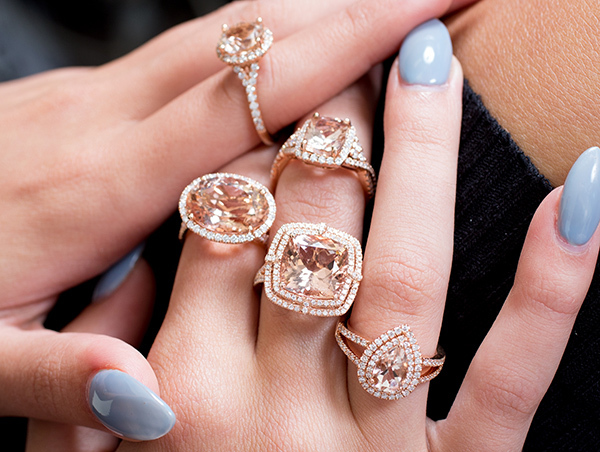 Officina Bernardi is a brand owned by the holding company Chrysos spa. Chrysos spa is a leading company in manufacturing and exporting gold and silver chains all over the world, since 1987. Inspired by the energy and excitement of New York City, where fashion is created every minute and the sidewalks are runways, Caravelle New York presents the newest, freshest styles, defining life in a city of limitless possibility. 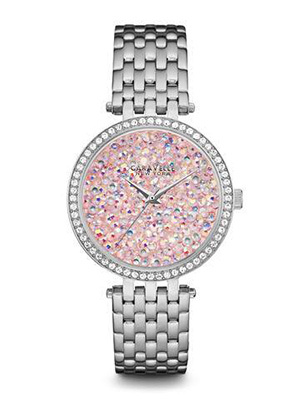 Designed by Bulova in the heart of Manhattan, Caravelle New York offers the latest colors and trends each season, all with the best quality at attainable prices.